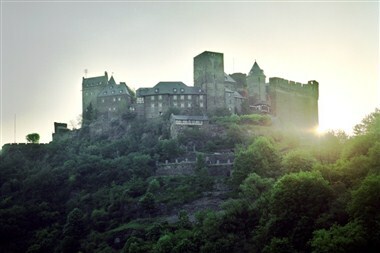 Rhineland-Palatinate offers a myriad of meeting space suitable for almost any type and size group. 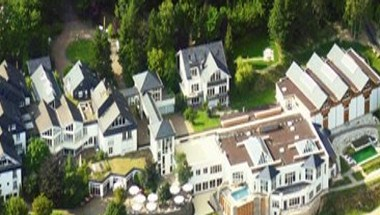 Upscale, high-end boutique properties are most suited for Fortune 500, corporate, medical, insurance and incentive markets. 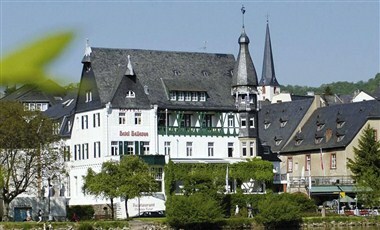 For a more budget conscience group, Rhineland-Palatinate offers a unique mixture of diverse facilities. 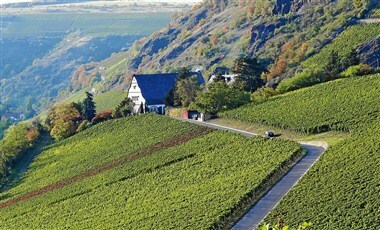 In the far west of Germany the romantic region around Rhine and Moselle brings to mind scenes of enchanting places, idyllic river valleys, green forests, golden wine regions and lush meadows. 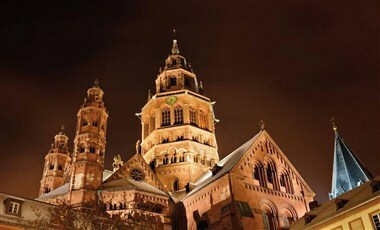 But romantic Germany is also a region of remarkable cities, full of culture and historical highlights and great places for shopping.